Keep your office stocked with the right supplies by shopping at Bennett's. Our shop in Cleburne, Texas, sells everything you need to make your workday easier. 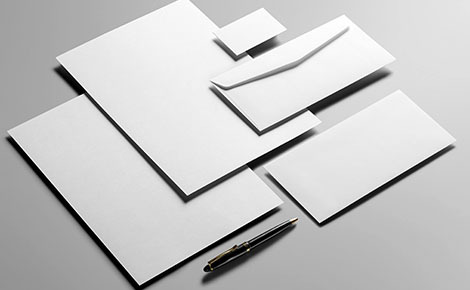 Whether you're looking to buy notepads or office furniture, we have it all. Our company can help with office supplies, office furniture, janitorial supplies, breakroom supplies, and copy centers. Don't see what you need? Most items are available in 24-48 hours.